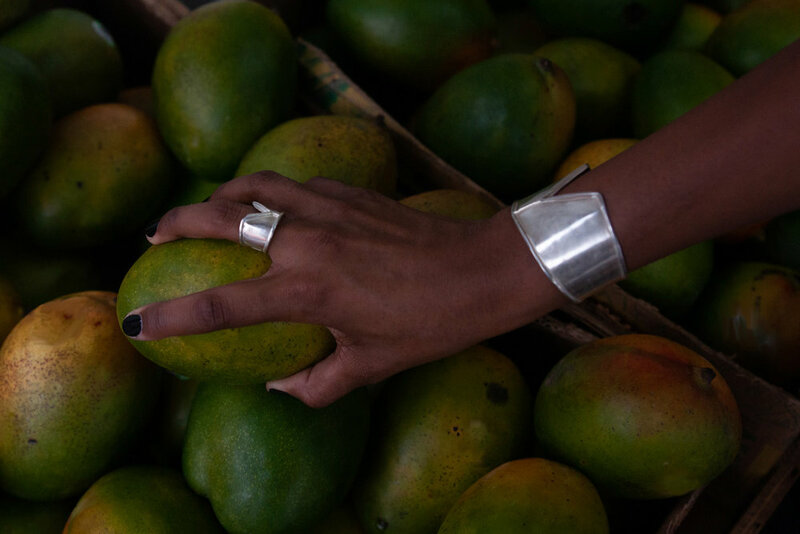 For its pilot collection, Stereoview Jewelry draws inspiration from the web that is New York. It embodies the energy and attitude of the city & its people, exploring the quirks, beauty, and unseen pockets that make up the heart of the city. The New York collection combines modern classical elements with edgy and unexpected details to provide truly unique jewelry with a story.